Status: Eliminated by Felicia Day in Round 2! 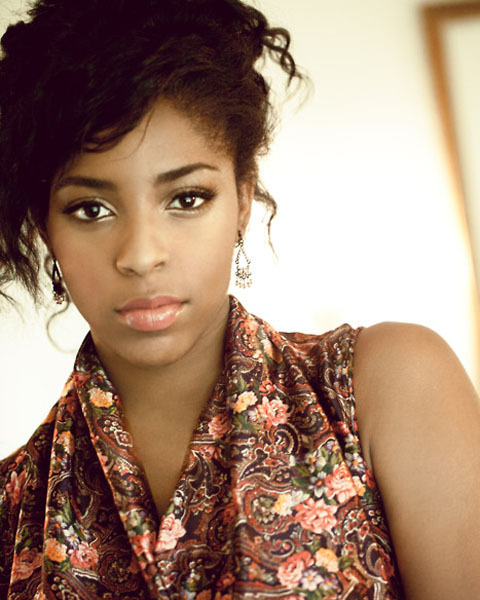 Jessica Williams is the latest correspondent to join The Daily Show with Jon Stewart on Comedy Central, coming in during the last election to provide the “youth” perspective (apparently). At 23 years old, she is also the second youngest contestant on The Girlfriend Bracket. Like many competitors, Jessica got her start as an actress on Nickelodeon, on the series Just for Kicks. At 6’0″ tall, she is also the tallest competitor. Jessica actually took a hiatus from college to take the job on The Daily Show. She may or may not have finished since then (if not, who can blame her?). Because she has not had as long and prestigious of a career as many of the other contestants, not much is known about Jessica except that she is funny, talented, beautiful, and most certainly deserves her spot here on the Girlfriend Bracket. Check out her interview at the Comedy Central Awards 2012! Jessica Williams (right), correspondant on The Daily Show.